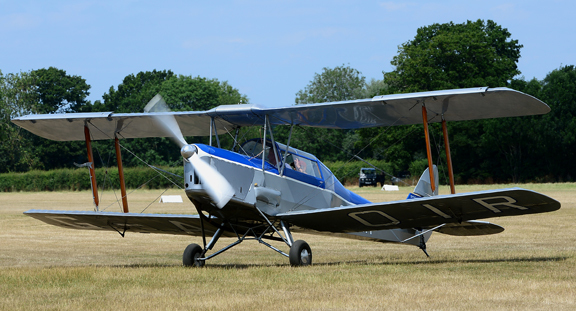 The Thruxton Jackaroo is a conversion of the Tiger Moth which came about during the early 1950s when the managing director of the Wiltshire School of Flying, Sqn Ldr J. E. Doran-Webb, was considering building a high wing four to five seat aircraft for touring utilising Tiger Moth components which were plentiful at that time. 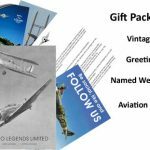 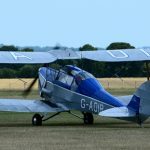 He was introduced to Ronald Prizeman by the Royal Aero, who designed a four-seat biplane around the Tiger Moth with a revised fuselage section. 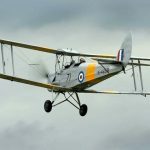 This became the D.H.82A (Mod) Jackaroo. 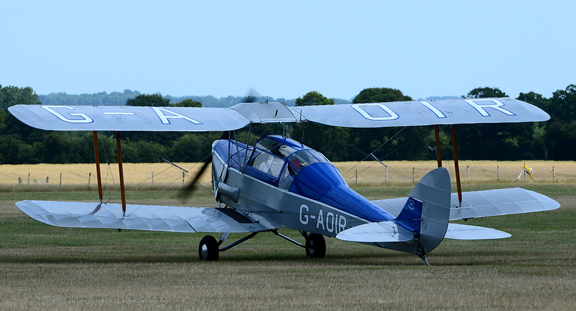 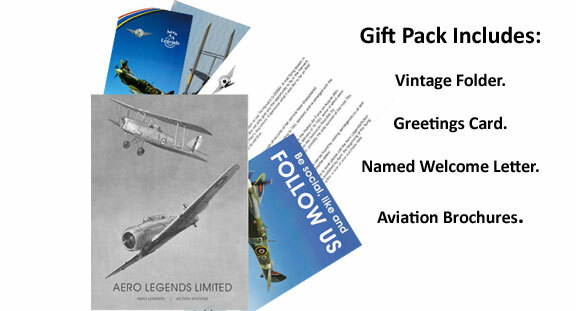 The Aero Legends Jackaroo is one of only three airworthy Jackaroo's remaining in the World. 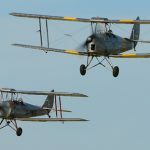 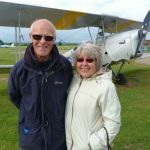 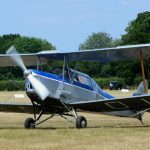 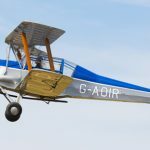 If you want a biplane trial flight with a closed cockpit then this is the aircraft for you.